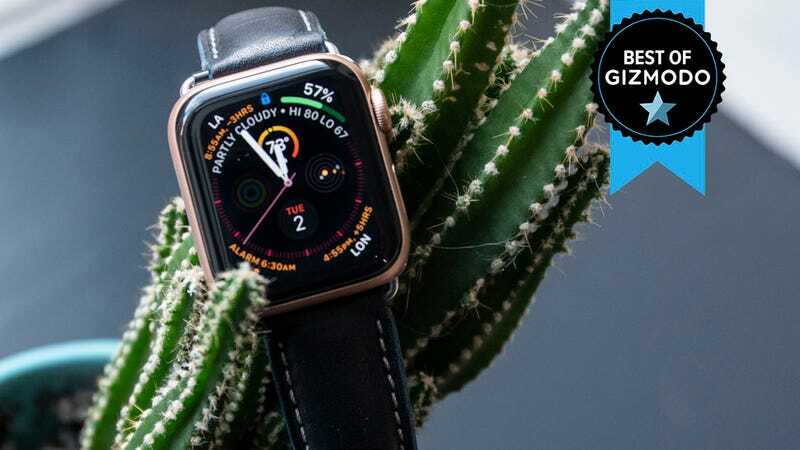 Smartwatches, fitness trackers, and even jewellery – if it’s technology you can wear, we’ve reviewed it. Whether you’re an Apple diehard or you love Android, these are the wearables you should bother with. The biggest problem with the Apple Watch is that it’s not Android friendly, and you’ll have to charge it every night. 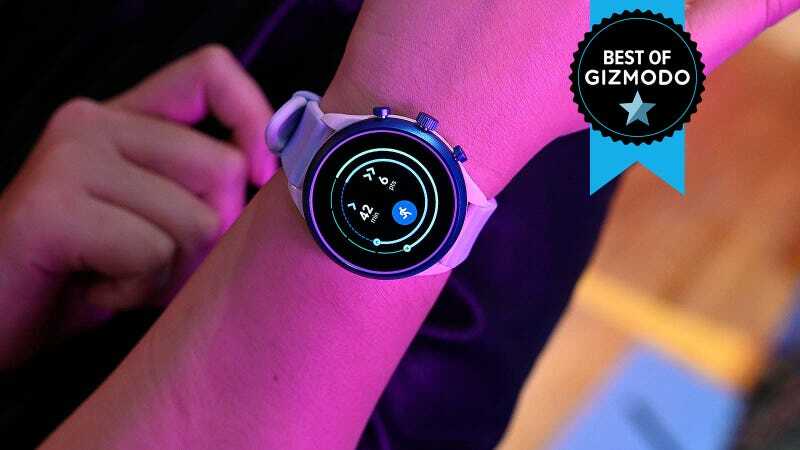 If that’s a dealbreaker, then the Samsung Galaxy Watch is a great alternative. It’s got an intuitive bezel-based interface, 3-5 days of battery, LTE connectivity, and it doesn’t look too shabby. At £280 for the 42mm version, and £299 for the 46mm, it’s also a bit cheaper than the Apple Watch. The Garmin Forerunner 645 Music isn’t a looker, and it’s a good deal more expensive than the Ionic at £400. But Garmin’s platform is the most comprehensive when it comes to the data tracked. Runners can get anything and everything from average pace and moving speed, to stride length and cadence. You can store up to 500 songs, and the battery lasts up to 7 days. The lack of a touchscreen makes navigating between menus a bit annoying, but at least you still get heart rate monitoring, built-in GPS, and NFC payments. 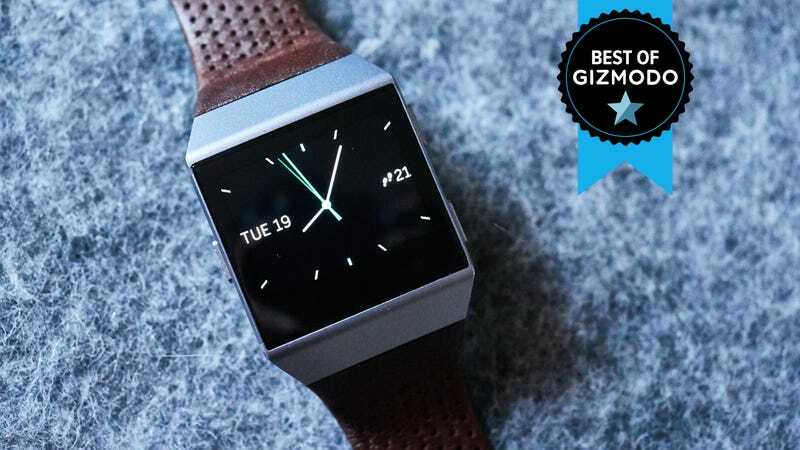 The Fitbit Versa is stylish, gets your notifications, and is pretty good for casual fitness tracking. It lacks standalone GPS, but makes up for it with five days of battery life. It’s reasonably priced at £200, and works with Android phones right out of the box. The Fitbit app ecosystem is a little thin, but if you just want the basics, then this is a good bet. 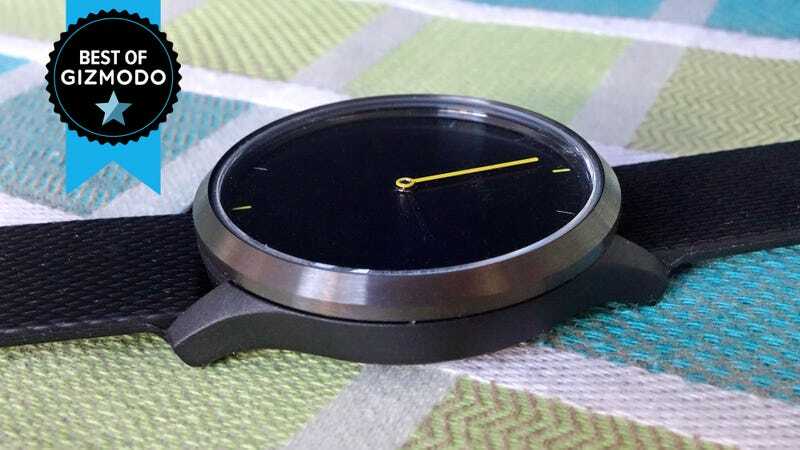 As far as hybrid watches go, the Garmin Vivomove HR is great at packing in solid fitness tracking and basic notifications into an analogue design. It’s also got good battery life, and Garmin’s detailed platform working in its favour. It might not have the latest metrics Garmin tracks, like “body battery” because that requires red pulse oximeter LEDs, but you do get all of Garmin’s detailed exercise metrics like cadence and average pace. Plus, you can track exotic activities like snowshoeing. The Misfit Path is tiny, stylish, and looks just like a traditional watch. It’s a mere £135, and you don’t have to charge it. While it doesn’t have a touchscreen, then watch buzzes when you’ve got a notification. And while you can’t view notifications, you can assign clock positions to correspond with your most frequent contacts or apps. For example, if the watch buzzes and the hands move to 3 ‘o clock, you’ll know it’s your mum calling. 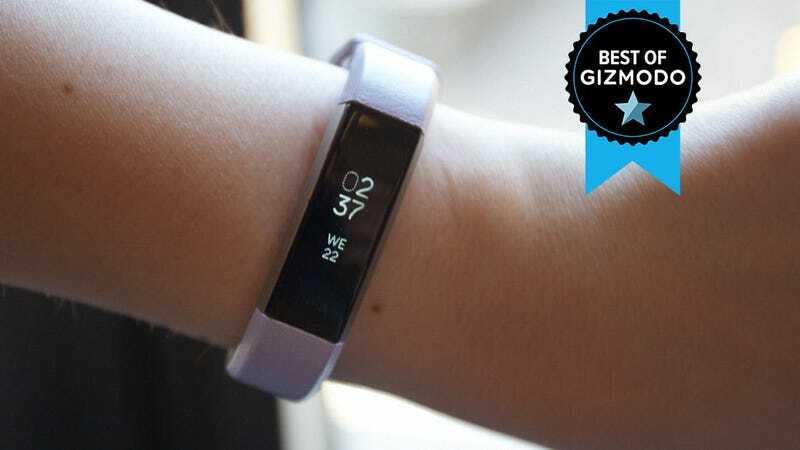 The Garmin Vivosmart 4 is slightly cheaper, but its screen interface is wonky and you can’t swap straps. That makes it a bit more frustrating to use mid-workout, and you’ll have to make peace with your colour choices at checkout. 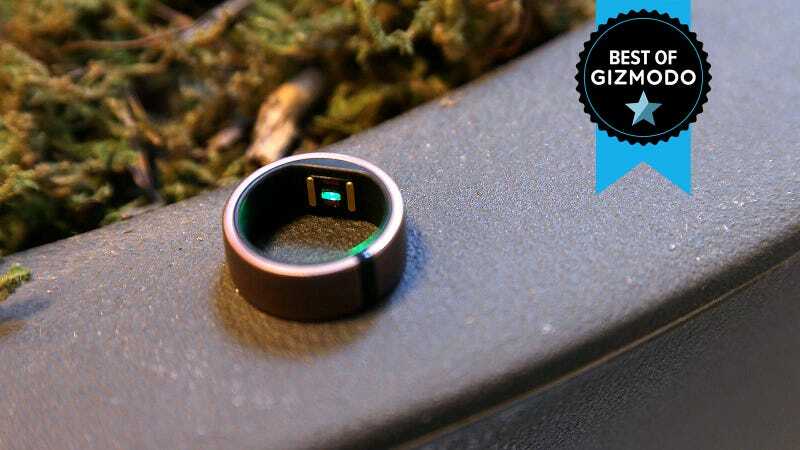 You’ll get most of the same features, on top of stress tracking, and solid battery life to boot. Fitbit’s Charge 3 is also pretty solid in this price range, but its chunkier straps, built-in GPS, and swimproof design are better suited to someone who’s slightly more serious about getting fit. Plus, the addition of apps on a monochrome OLED screen sort of blurs the line between smartwatch and tracker – to the Charge 3's detriment.